This short intensive Introduction to Plastering course provides a basic introduction into the skills and techniques associated with the craft of plastering. Delivered one evening a week over 5 weeks, the course provides an excellent and convenient way for the beginner or improver to develop plastering skills and offers the opportunity to progress to further training and qualifications. The first 3 weeks is rendering, screening off and floating up, and the last 2 weeks are producing the finish coat with multi finish, which is called skimming. 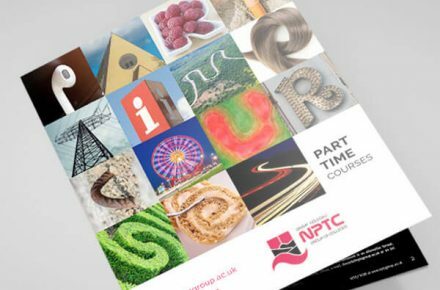 The course is an ideal taster for anyone considering a career in plastering. The course is delivered using a hands on practical approach in spacious workshops under the direction of qualified and experienced plastering staff.